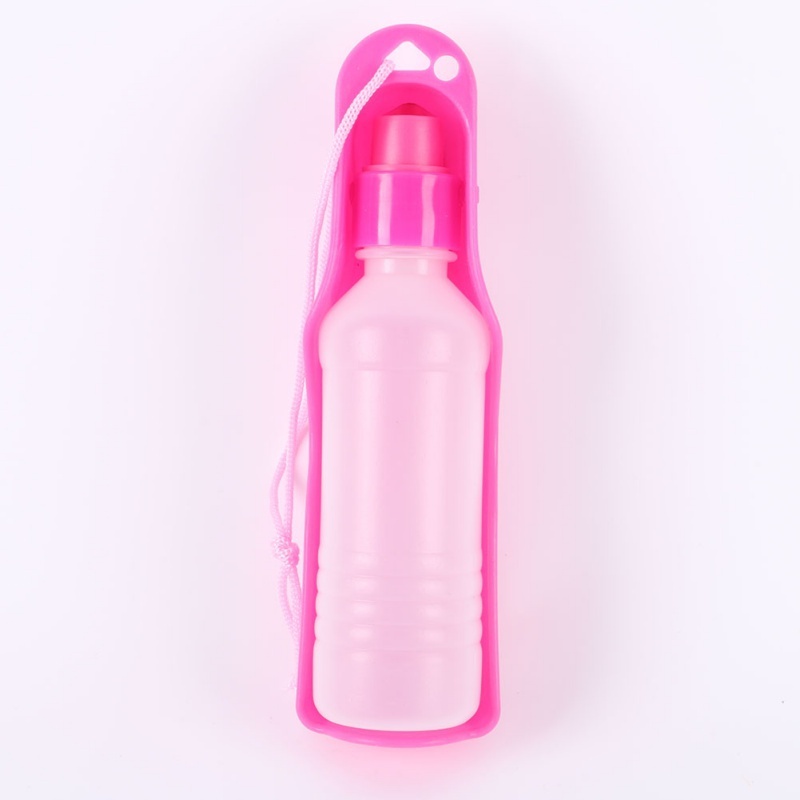 Make those sweltering summer days easier to walk your pet with the Portable Water Bottle Dispenser. Your pet will appreciate fresh water on your walks. It’s very easy to use. 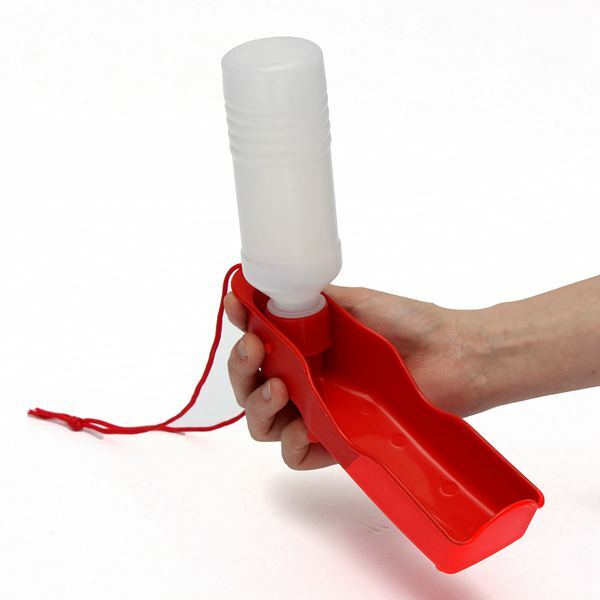 Just fill it up with water, stand it up in the dispenser and squeeze the bottle. After your pet finishes drinking, just fold the bottle back into the tray. Includes a lanyard for easy carrying. 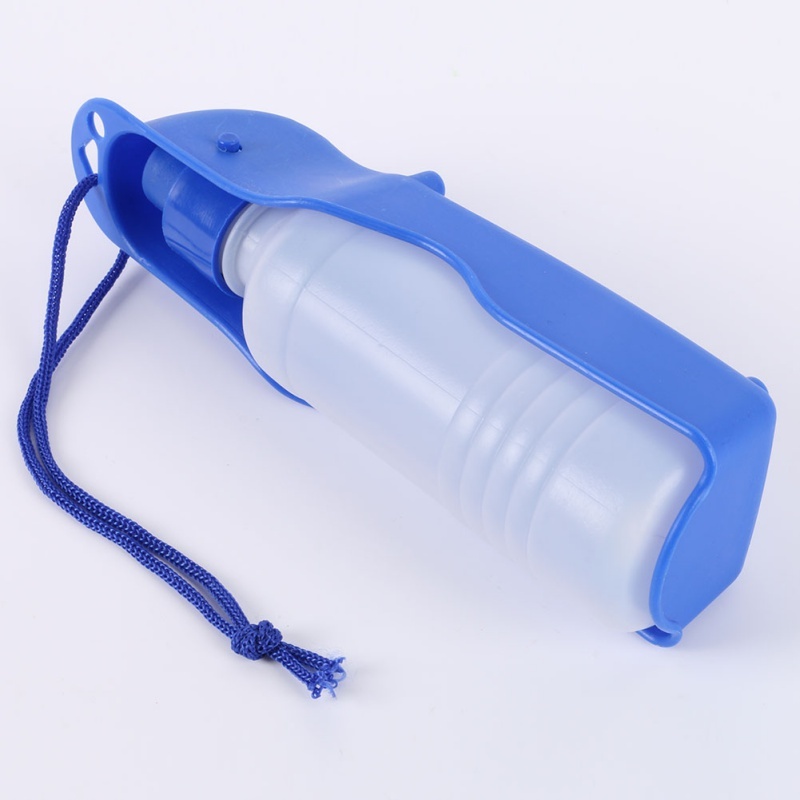 Compact, portable and spill-proof, and will keep pets supplied with fresh water on the go. Ideal for walks, hikes, car rides, camping, and trips to the beach. Choose the size and color and then click “Add To Cart” button now! This item ships from TN within 1-3 business day via USPS. Items purchased on backorder require an additional 2-4 weeks and will be shipped separately from the rest of your order.